Therese Dunne, BSc Human Nutrition & Dietetics, M.I.N.D.I, practised as a Senior Children’s Dietician at Temple Street Children’s Hospital from July 2000 until 2013. 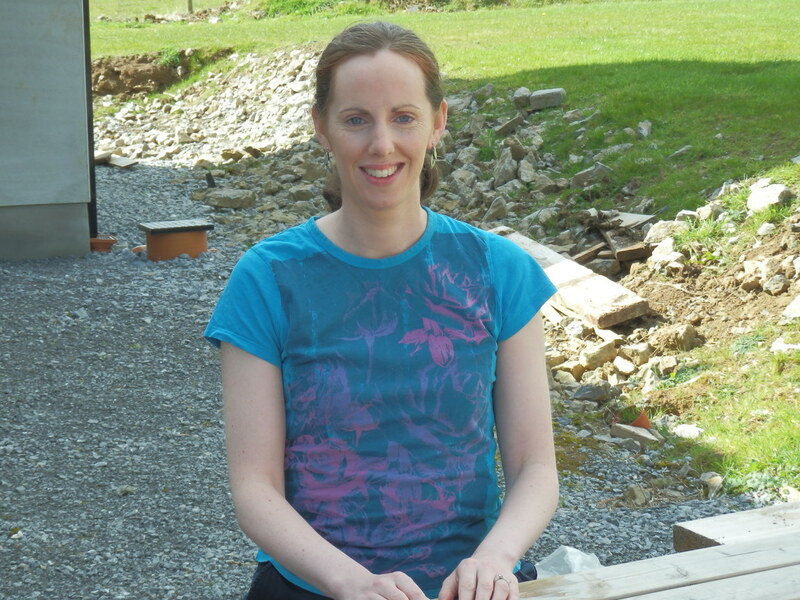 In June 2013, she took up a new post as Senior Children’s Diabetes Dietician at University Hospital Limerick. She co-authored the nutrition handbook Feed Your Child Well, a best-selling Irish guide to all major stages of babies’ and children’s nutrition. An invaluable source of nutrition advice to Toddlebox, Therese really enjoys working with children and their families, helping ensure that children receive the best possible nutrition.